You know what YouTube is, right? You also occasionally watch entertaining videos and subscribed to your Favorite channels. But did you know that you can make money with videos on YouTube? YouTube is one of the 5 most popular websites and has the largest collection of videos. There are many folks who already make thousands of dollars with their videos on YouTube. Even kids. Yes, there are many kids who rock on YouTube with their amazing videos. But, don’t think earning on YouTube is going to be easy or quick. Yes, you can make lots of money on YouTube but it will take time, hard work and consistency. This guide will walk you through and give you tips to build a successful channel and make money from it. This is the most important stage. Your success or failure depends on the decision you make in this stage. Choose the genre you are interested in, or like doing. Whether it is gaming, teaching, comedy, pranks, reviewing products; whichever kind of video you choose to upload make sure you don’t get bored while shoot those videos. 1. Sign in on YouTube with your Google/Gmail account. 2. Click on My Channels. 3. In the pop-up box your name is already filled. This is your channel name. Add a detailed description of your channel. Your description should tell; what your channel is about, what kind of videos you will upload. Also ask your audience to subscribe in your channel’s description. Now it’s time to show the world your work. It’s time to Upload your videos. Use a good quality camera to shoot your videos. Always review your videos before uploading. Edit your videos for better presentation. Make a schedule for you videos and follow it closely. Keep uploading. This will keep your audience hooked to your channel. Don’t lose hope if your first few videos are flop. Keep at it. You’ll learn as you go. Keep improving your videos by using better camera and editor. Building audience is the backbone of your success on YouTube. What is the point of you doing all the hard work to make your videos and uploading them onto YouTube if there’s no one to watch it. So, how can you build an audience for your channel? YouTube Searches: Appearing in YouTube search results will effectively get you audience and more views. What can you do so that your videos show up in youtube searches? Add Relevant Keyword: You can add your channel keywords in Advanced settings, channel description, video title, video description. Use The Power of Social Media: Share your videos on different social media platforms (Facebook, Google+, Twitter, etc.) ask your audience to share them as well. Don’t be lazy. Share your videos 10-12 times a day. Most of your audience will come from social media sites. Interact: Interact with your audience by asking questions, responding to their comments. Interacting with your audience creates a bond. This bond is necessary to get people subscribe to your channel. Ask: In the end your videos encourage your audience to comment, like, share and subscribe. Don’t just throw up these words. Say these words nicely and smartly. By monetizing your videos allow Google to place ads on your videos and agree that there is no copyrighted material in your videos. 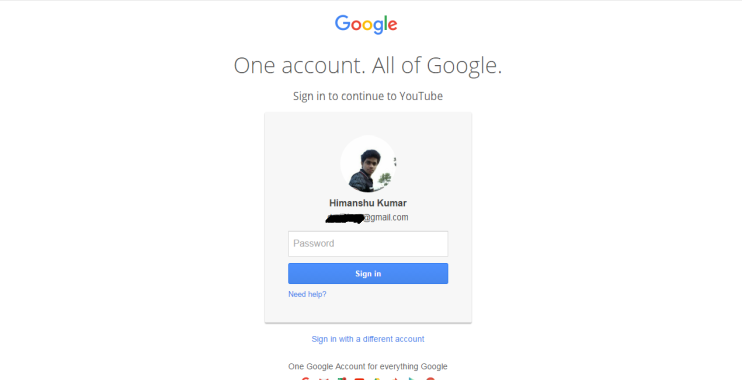 You’ll need to sign up for an adsense account. To create an adsense account you need to be at least 18-years-old. If your not, ask your elders to help you out. 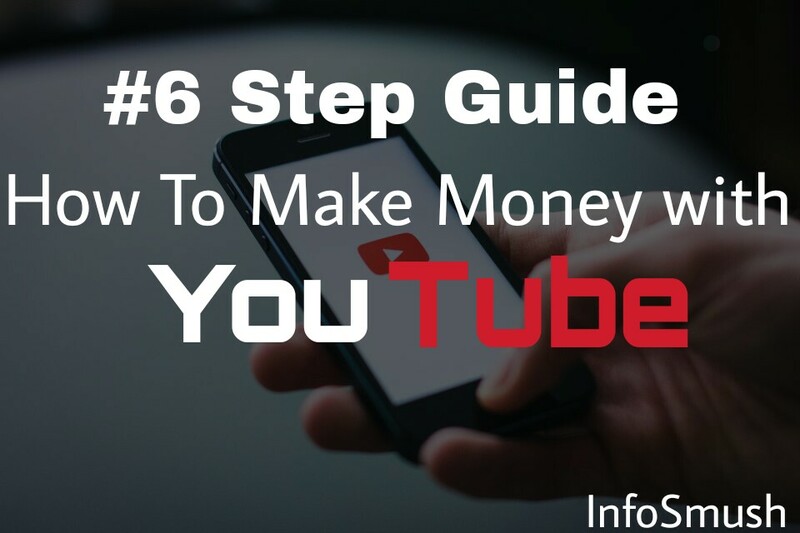 YouTube is one the most profitable places to make money online and yes you can make a lot with it. But it will take time. SO, keep creating the best video you can.